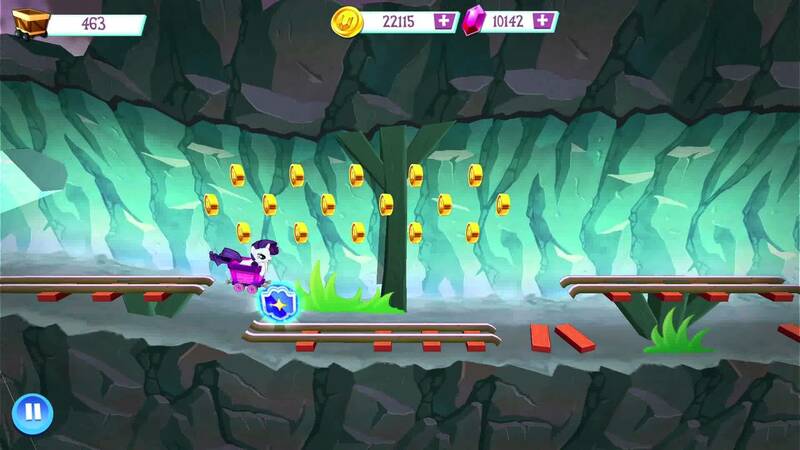 My Little Pony – Friendship is Magic for iOS/Android/Windows Phone, based on the popular children’s television show of the same name. A tycoon game with several mini games. It has over 35 million downloads. MLP was built with C++ and in house engine technology. I worked on this game for 18 months and in that time shipped 5 large content updates. My key role on the team was to develop the “Minecart” mingame. I took ownership of this minigame and took it from the prototype stage right through to final production. I coded all gameplay and physics for the Minecart mingame. During prototyping, we had a lack of available game designers in the studio. So, it fell to me to design the powerups, jumping mechanics, and the track chunking system for track progression. I also built a custom level editing tool. While it was not fully put to use, the system allowed for a large variety of track patterns while also carefully crafting the difficulty progression. When we went into production, I was asked to manage two other programmers to aid in creating pre game flows and fixing other bugs. I was also instrumental in coordinating new design decisions, and managing communication between the studio directors, game producers and game designers in relation to the minigame. 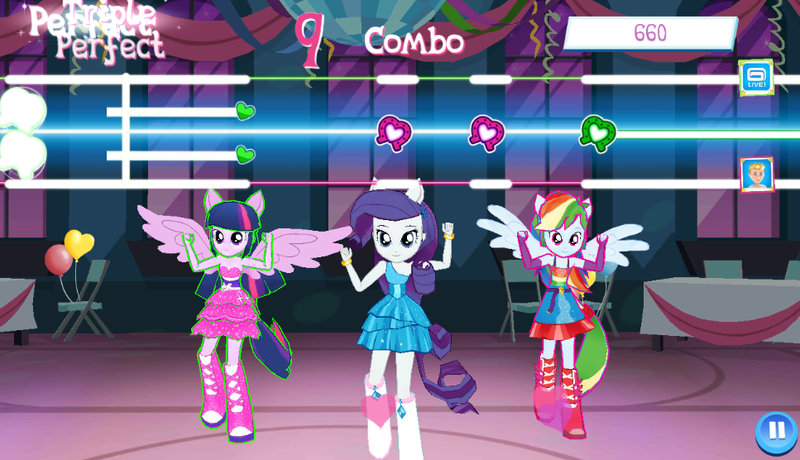 Another large task I worked on for MLP was rewriting the camera system in the “Equestria Girls” dancing mini game. I removed the previous system (which employed hand written xml files with linear movement in only one axis) and replaced it with a system where camera splines could be exported from 3DSMax by artists. These could then be set up with various tweens (Linear, Quadratic, Circular etc…) to create more exciting and dynamic camera movement. During the project I also implemented large amounts of Gui. For example, the Events and Global Leaderboard screens, among many others. Naturally I spent a large amount of time fixing bugs of all types; gameplay, gui, analytics etc… Later in the project I was a key member of the team for high priority bugs, especially dangerous bugs under time pressure. One example of this would be writing the code to update a v1.8 player save to v1.9 (Where we added a new map and had to migrate player items) in <2 hours for a build.